Bonhams’ chairman Robert Brooks is retiring from the auction house after selling the company to private equity group Epiris. Bonhams premises in New Bond Street - a view from Haunch of Venison Yard. The new owner described Bonhams as “a strong business with a clearly defined strategy” and says its plan is “to bring in extra talent”. The sale of a 225-year-old firm marks the end of an eventful personal chapter for Brooks. The founder of classic car and automobilia auction house Brooks in 1989, he took control of Bonhams in 2000 with backing from Dutch car importer Evert Louwman. 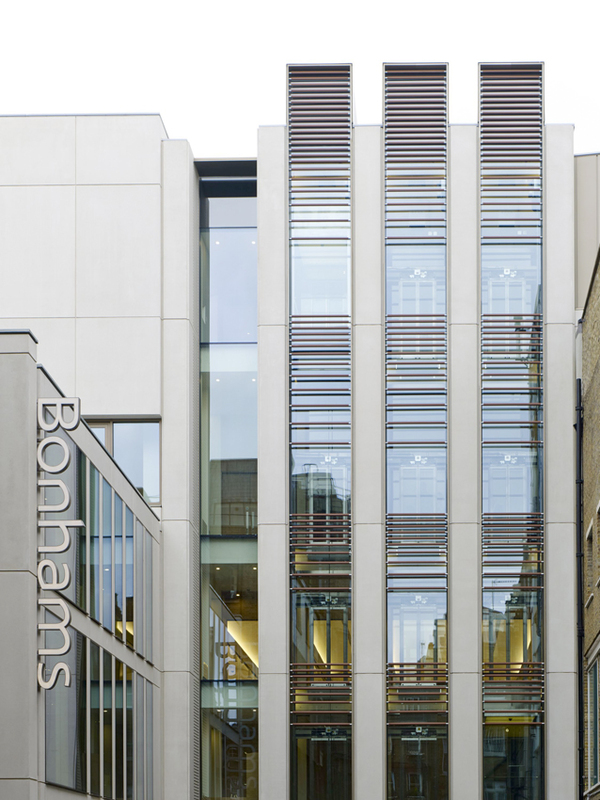 With another merger following a year later with Phillips Son & Neale, Bonhams became the largest British-owned saleroom. The auction house would not release details of the sale but Brooks and the Louwman family are believed to have sold their full shareholdings. Bonhams posted £450m in hammer sales for 2017 from more than 50,000 lots, with an increase in revenue of approximately 8% on the previous year, according to reports. 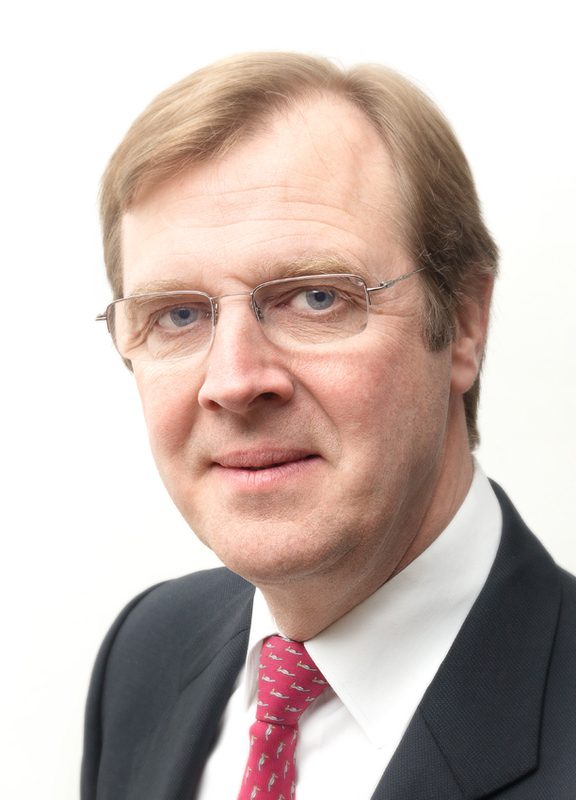 Robert Brooks, who became chairman of Bonhams in 2000, is retiring after the company was sold last week. With Brooks leaving, the new owner has appointed former Sotheby’s chief operating officer Bruno Vinciguerra as executive chairman. Bonhams’ current chief executive Matthew Girling and chief financial officer Jonathan Fairhurst wi l l remain in their roles. Staff were informed of the changes on Tuesday, September 4, shortly before a formal announcement was made. The company said it will expand and hire new staff. While it remains unclear whether any major changes will be made – and Epiris would not be drawn on whether it will continue to focus on a wide range of specialist categories – buyers and consignors are unlikely to notice any difference in the short term. “It’s business as usual at Bonhams,” said the spokesman. The news comes after it emerged in May that Bonhams had appointed advisers Rothschild and Macfarlanes to sell the company. According to The Sunday Times, sale discussions had taken place four years ago when Poly Culture, China’s largest auctioneering group, had expressed an interest in the firm although a deal did not materialise. London-based Epiris – specialists in ‘UK-centric’ businesses valued between £75m-500m – has used its ‘Epiris Fund II’ vehicle to purchase the company. Bonhams joins Epiris’ other recent investments including the country club operator The Club Company (acquired in May) and the UK arm of magazine publisher Time Inc (purchased in February). Time’s portfolio includes well-known consumer and lifestyle titles such as Country Life, Wallpaper*, Ideal Home, Decanter and Horse & Hound. In 1998 venture capitalists 3i acquired a majority stake in Phillips. Twenty months later it was sold to luxury goods firm LVMH, reportedly for £70m. In June this year it was announce that a private equity firm had bought a stake in US saleroom Leslie Hindman Auctioneers. The name of the private equity firm involved and the size of its investment was not disclosed and a new chief executive, Thomas Galbraith, was appointed. Founder of the company Leslie Hindman retained a stake in the auction house and became chair of the company. In February 2018, asset management investment firm Phoenix UK took a majority stake in stamps specialist Stanley Gibbons Group. Its investment of up to £19.4m gave them a 58% interest in the business.